Making healthy choices when you go to the grocery store can be overwhelming. Take a guided supermarket tour to find healthy foods in every aisle and find guidance for your special dietary needs. 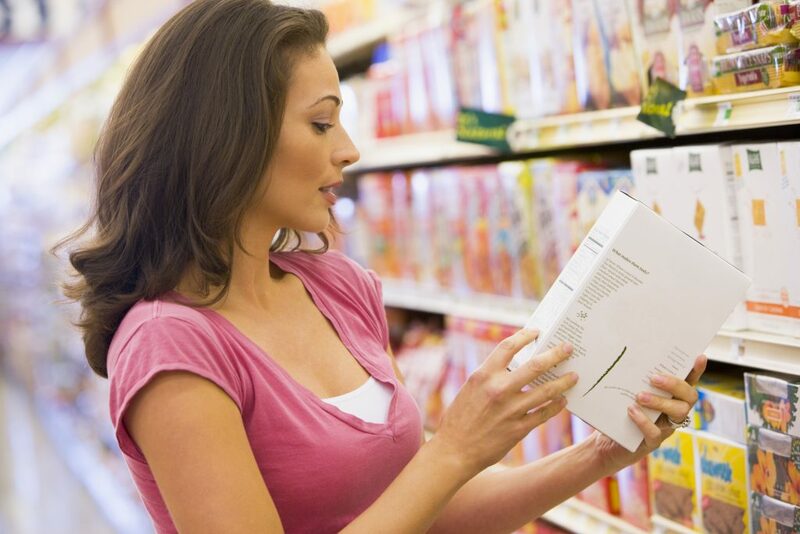 We will help you understand how to read food labels, and what to look for on your next grocery trip. FEED dietitians will take you through all of the departments in your store of choice and teach you food preparation tips and tricks as you tour through the aisles. Feel like you are purchasing the same foods at the grocery store week after week? We can help you gain fresh eyes as you walk the aisles. Learn how to make short cuts in meal preparation and get the most out of the foods you stock in your pantry.